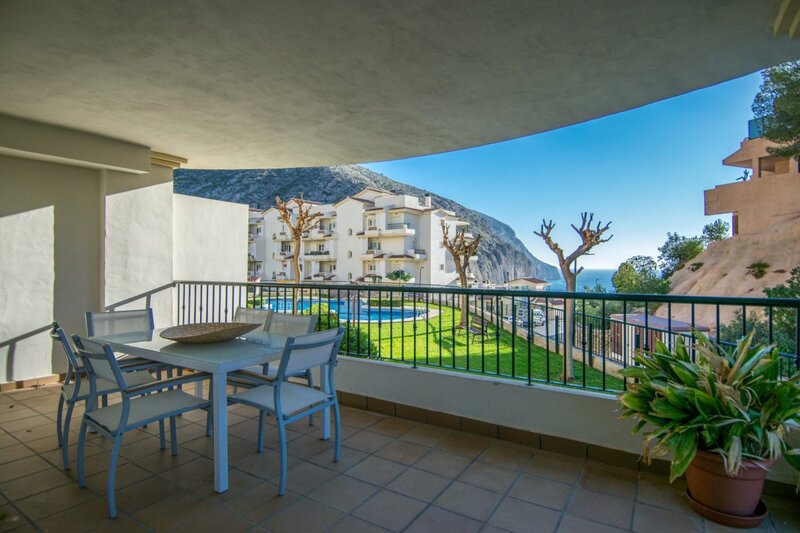 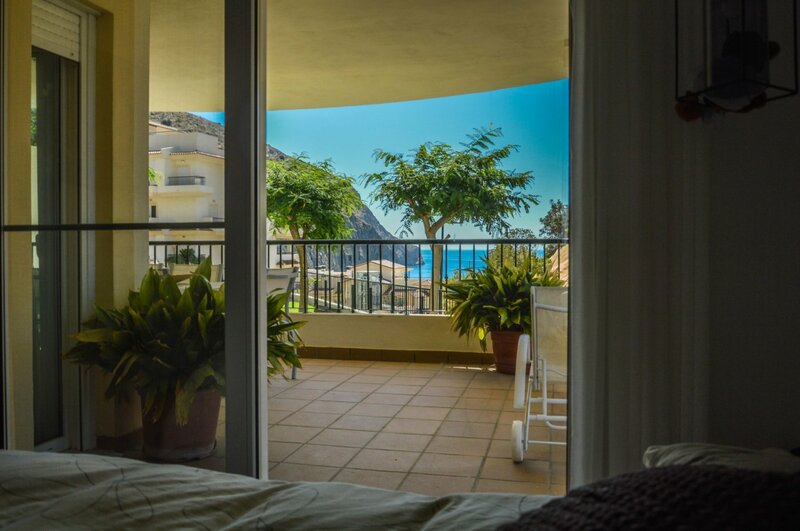 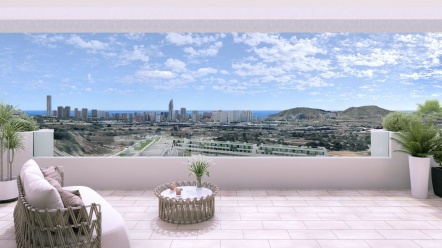 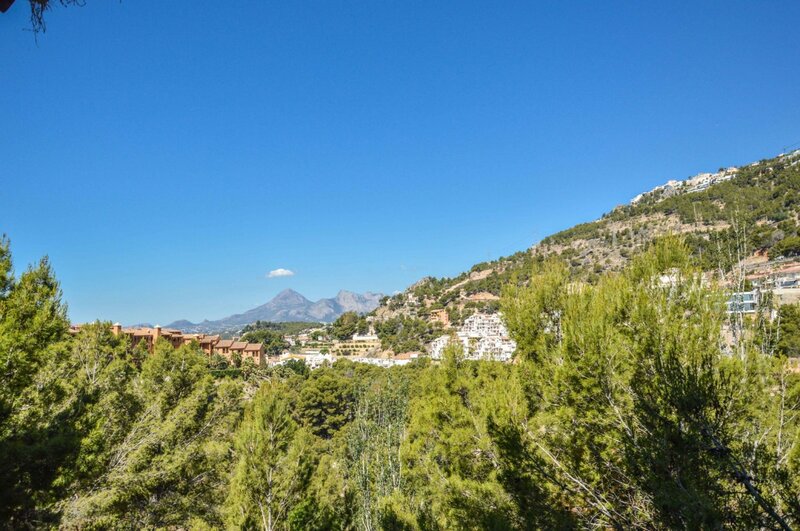 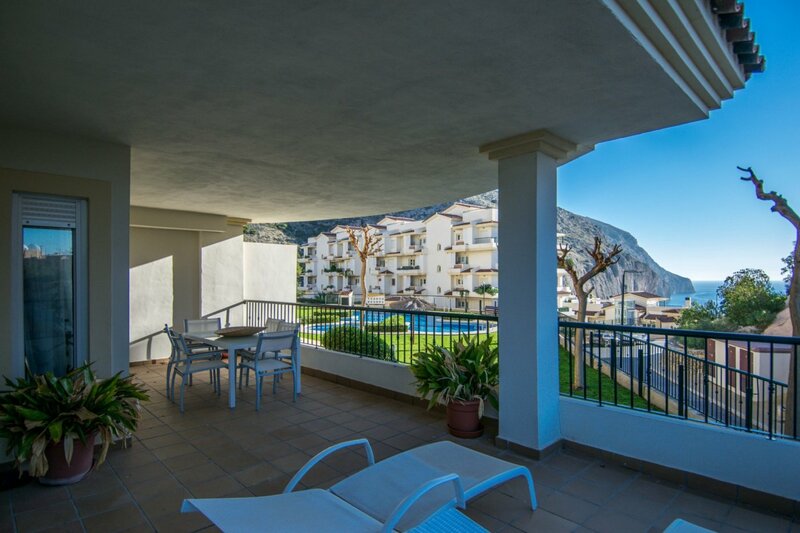 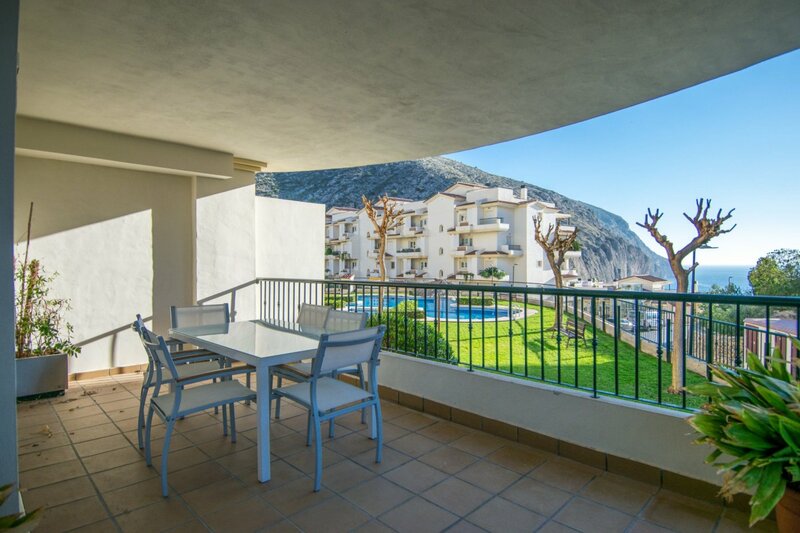 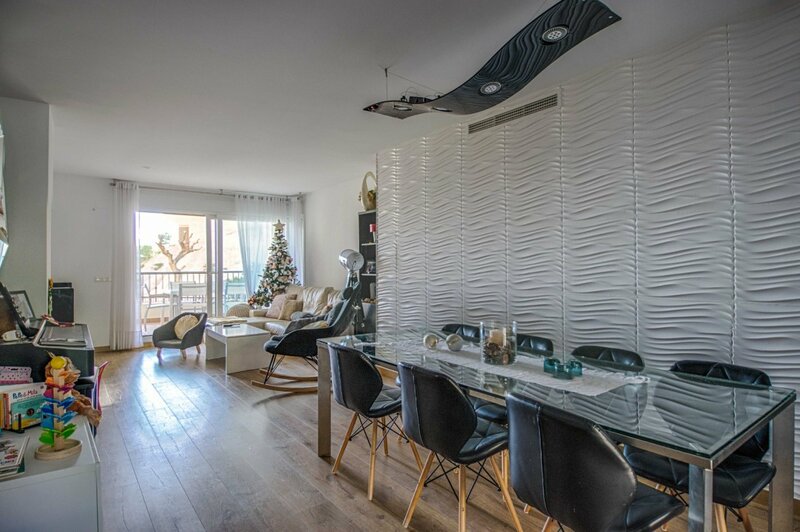 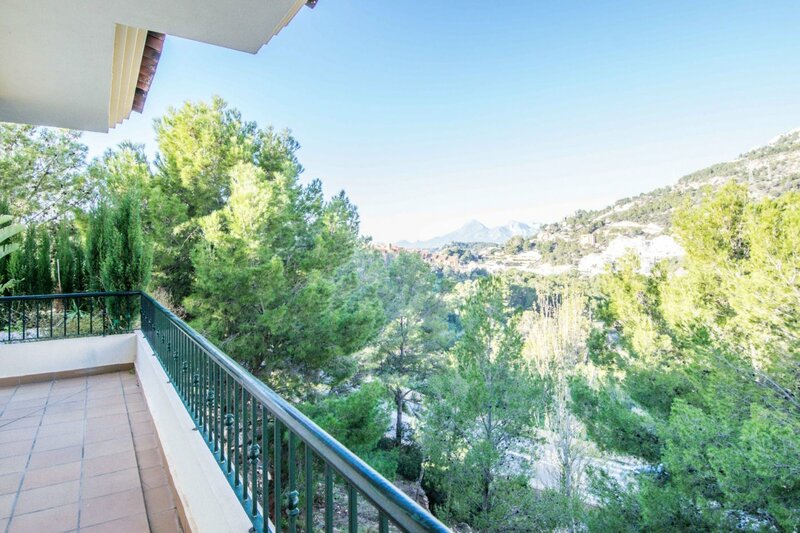 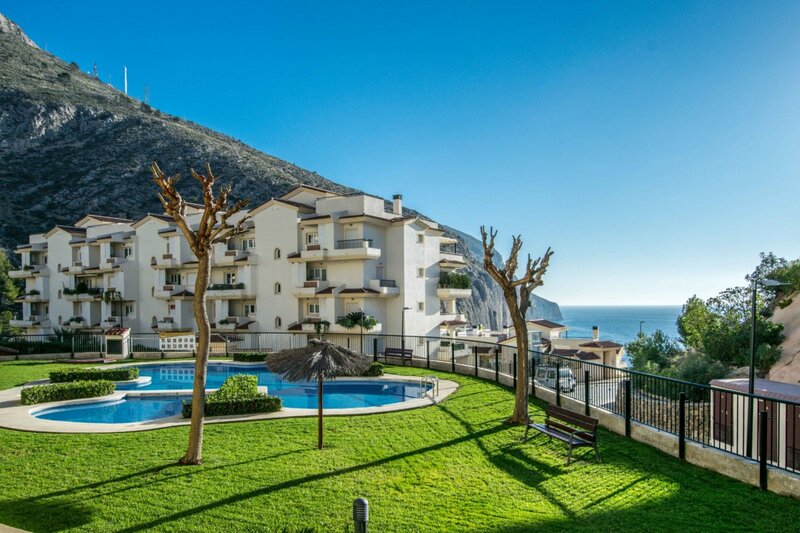 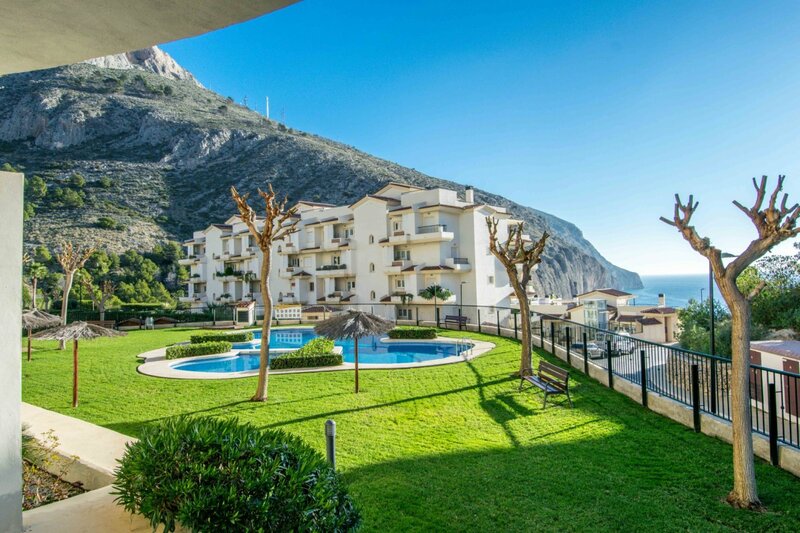 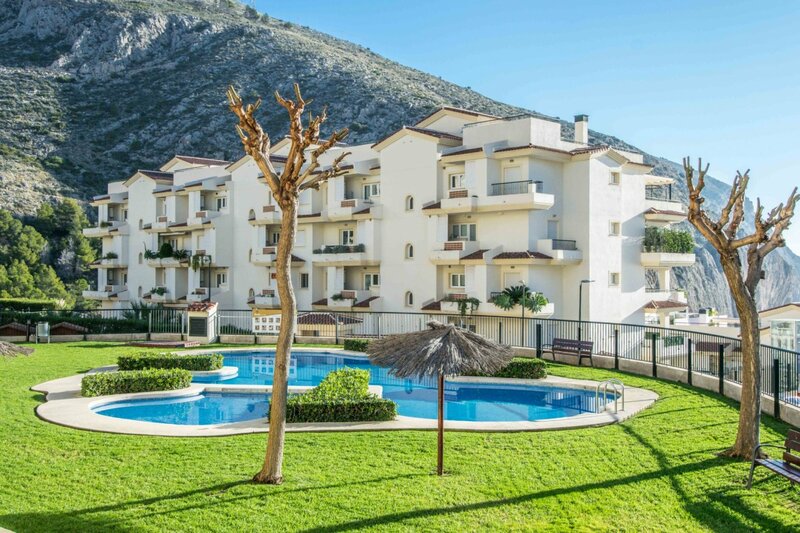 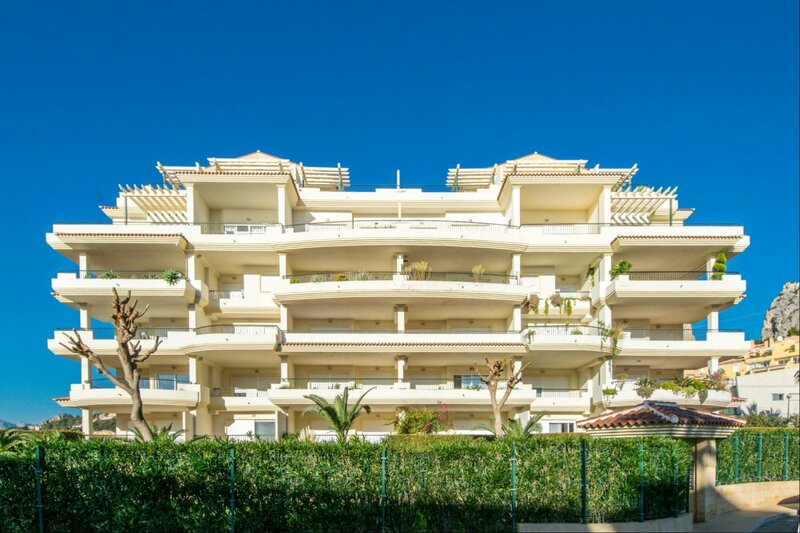 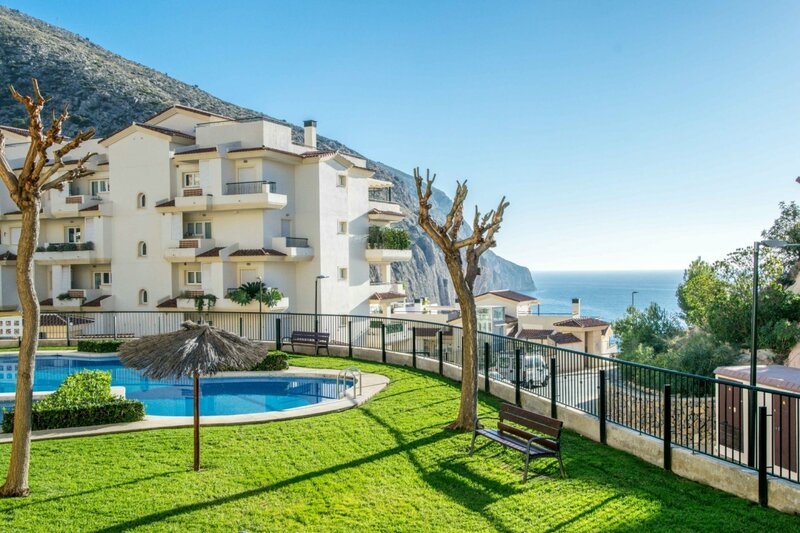 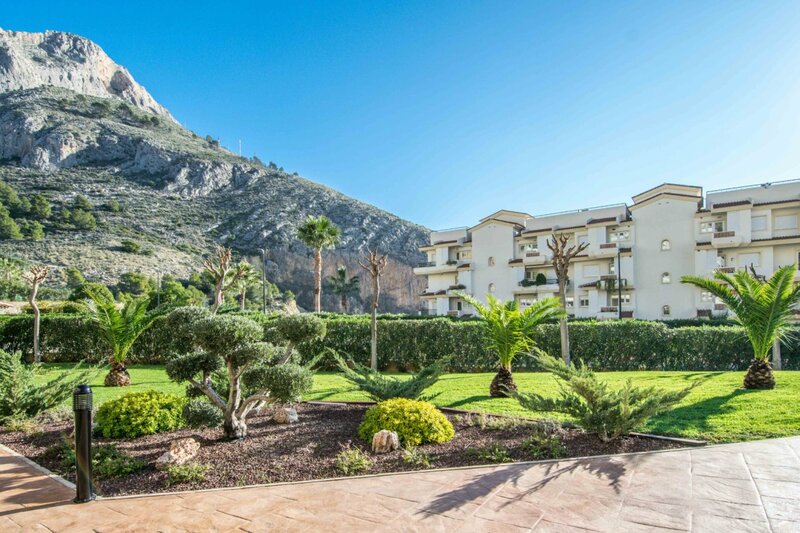 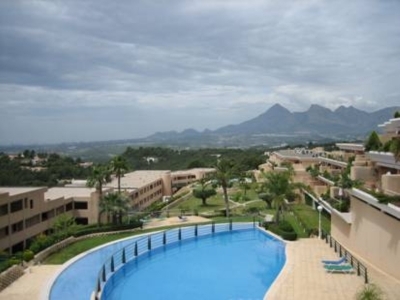 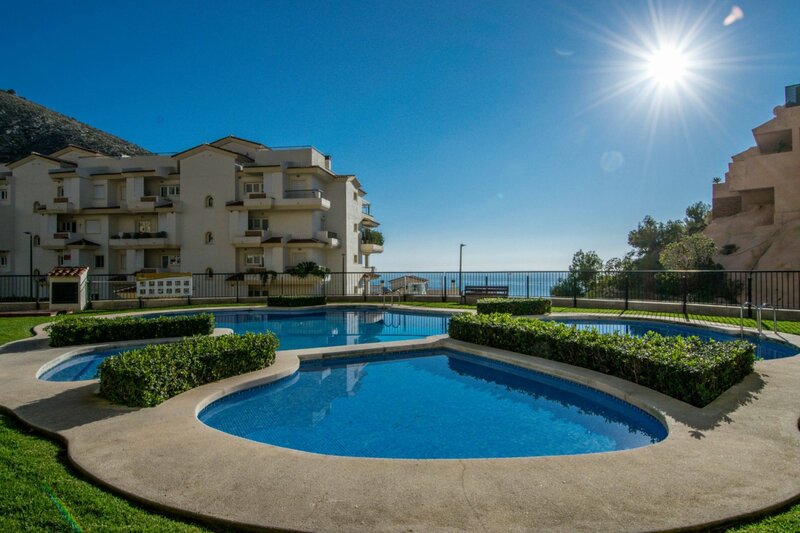 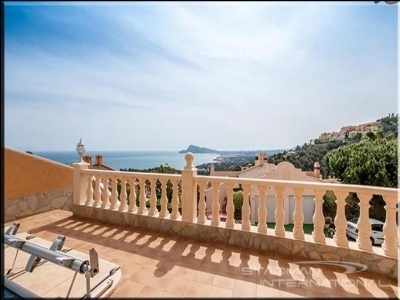 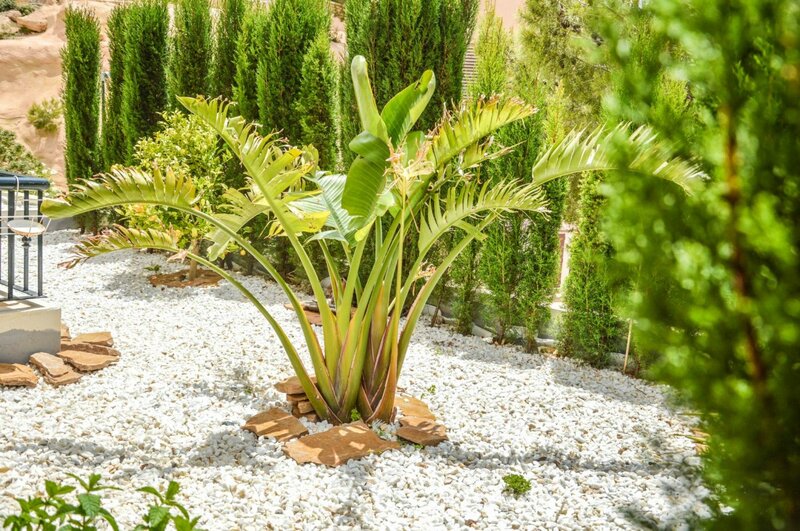 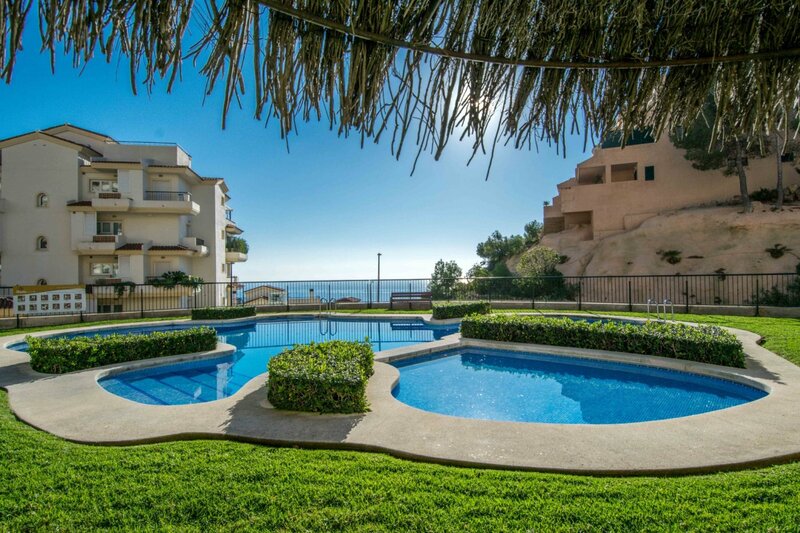 This two-bed apartment is located in a complex with pool and beautiful garden areas in Mascarat, Altea. 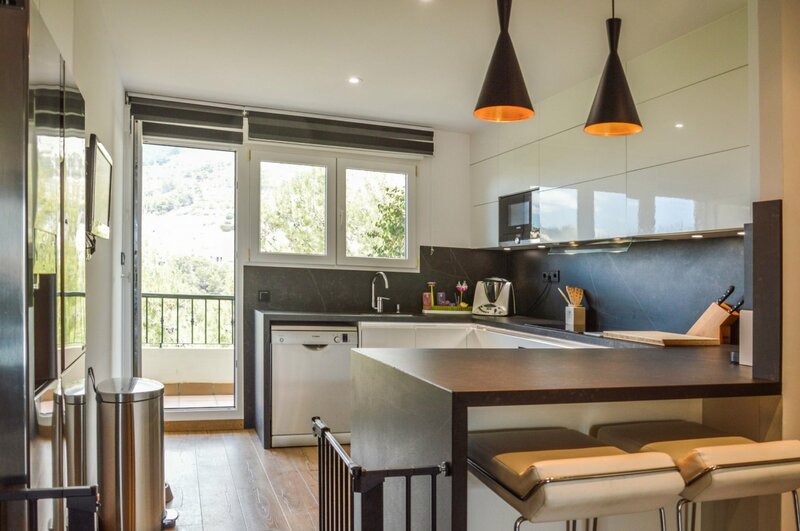 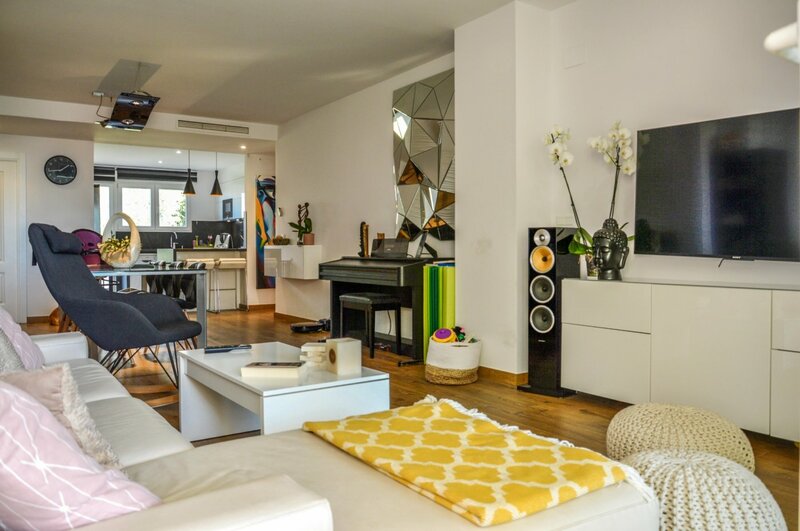 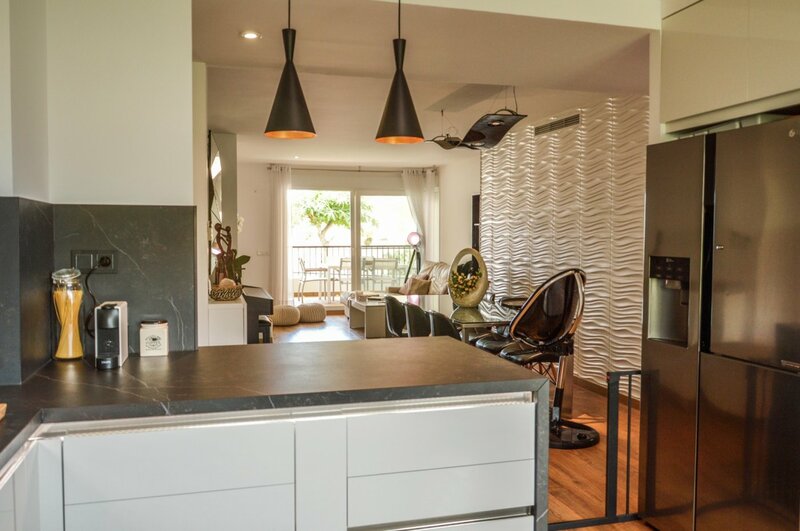 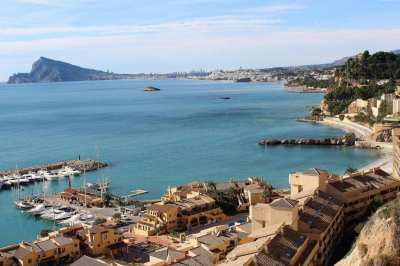 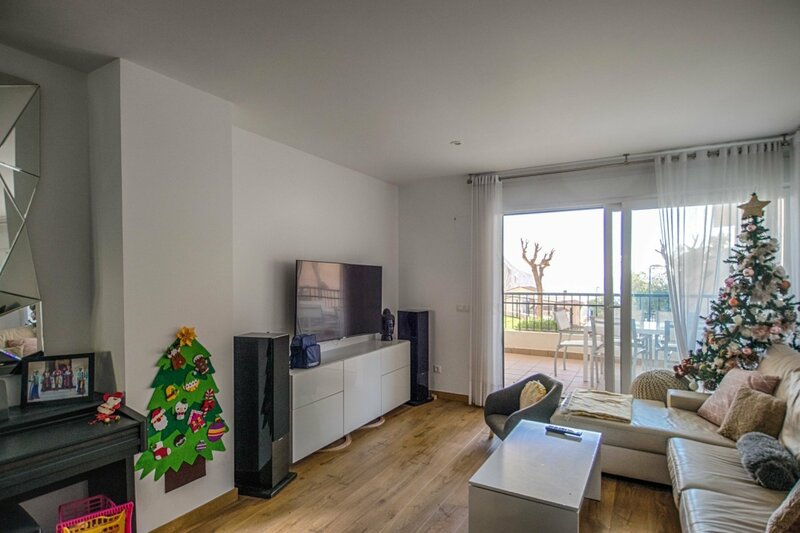 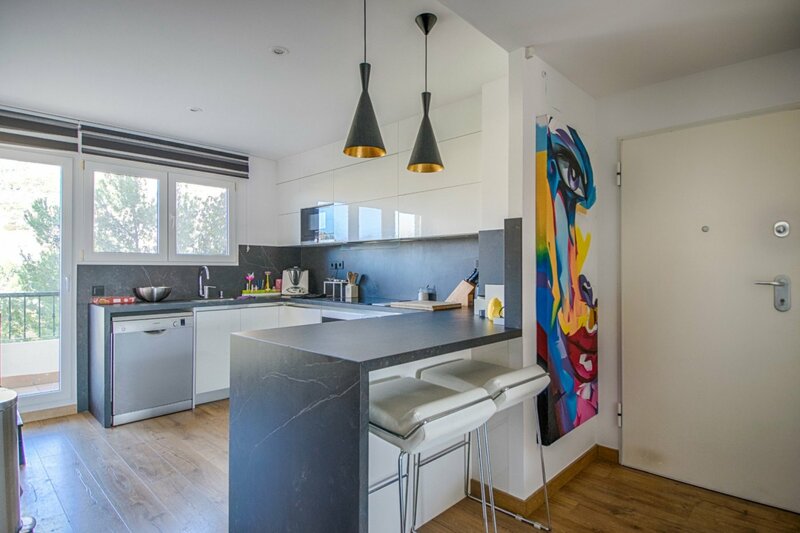 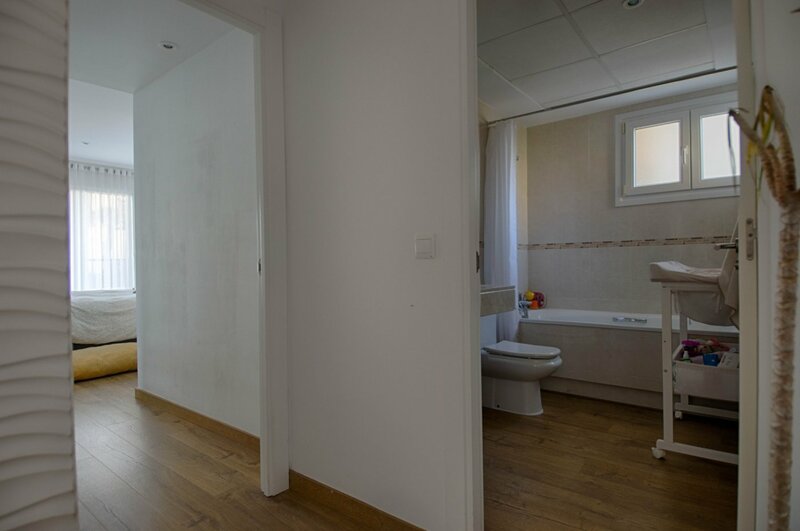 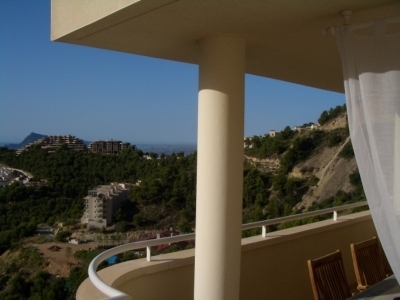 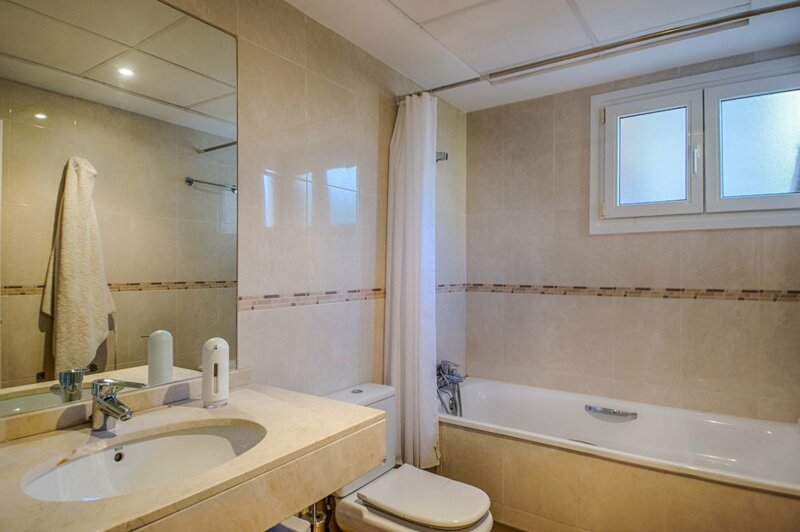 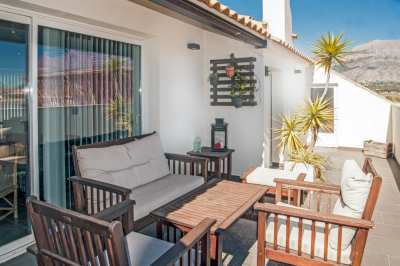 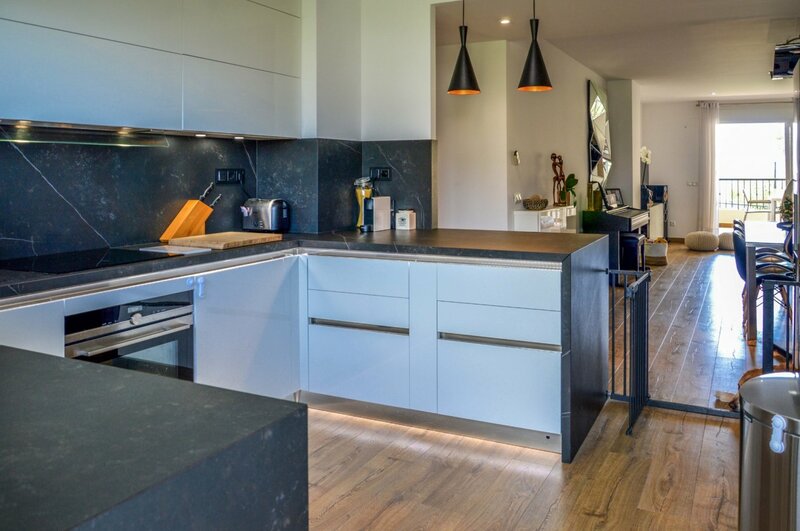 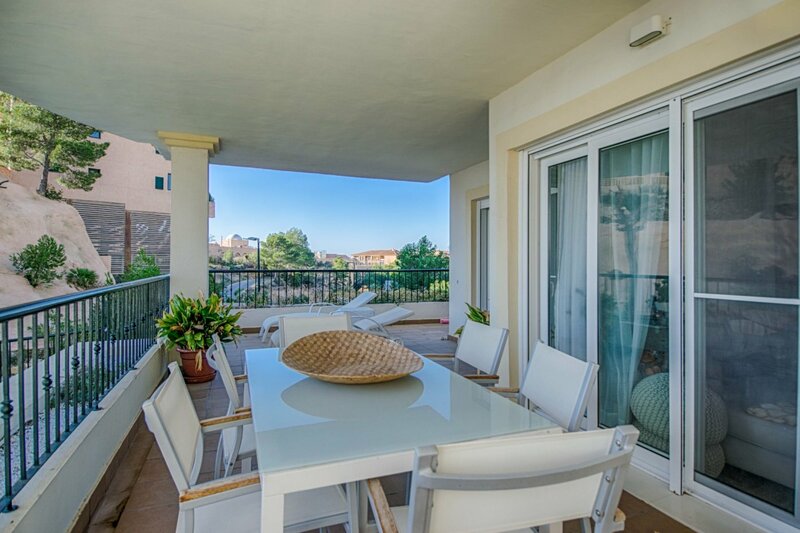 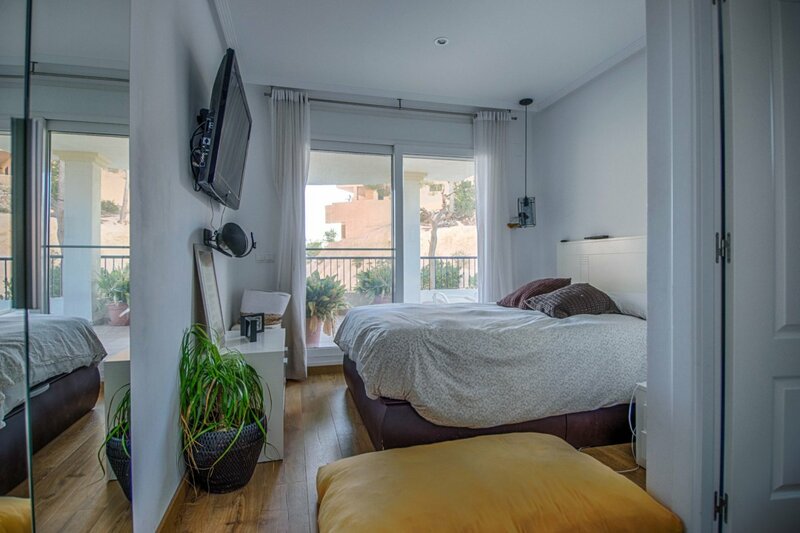 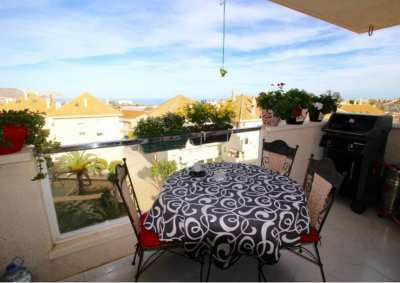 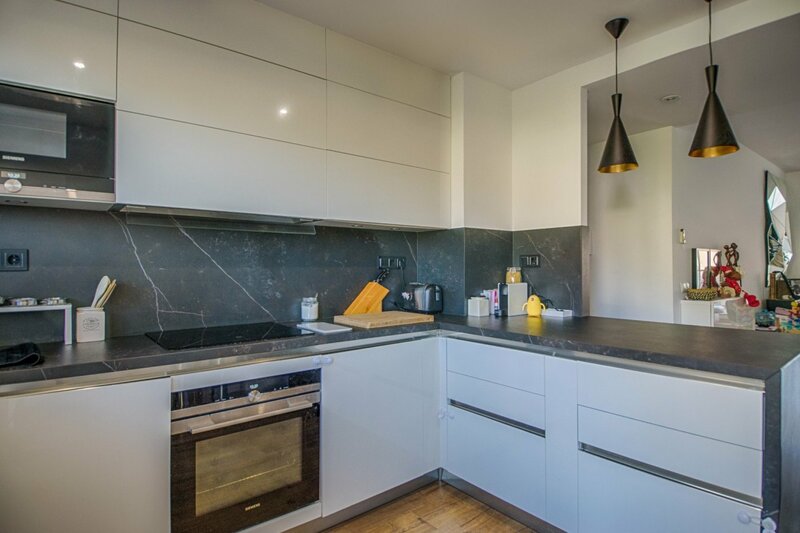 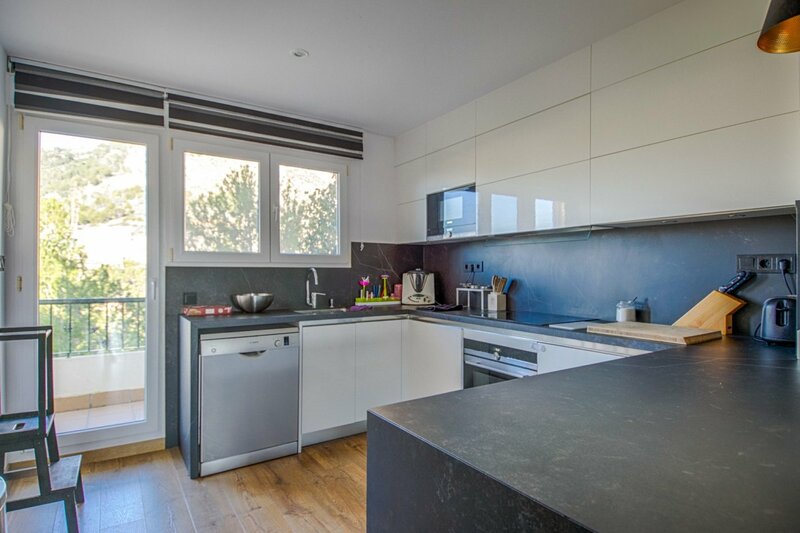 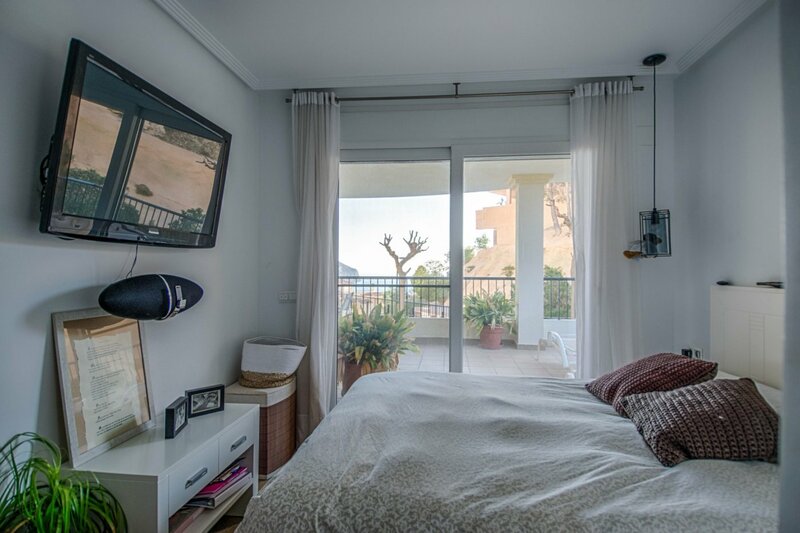 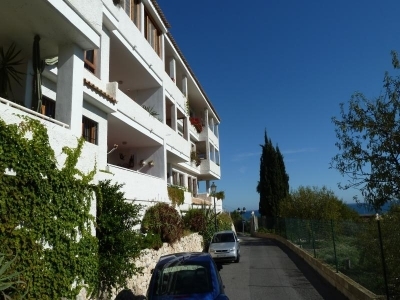 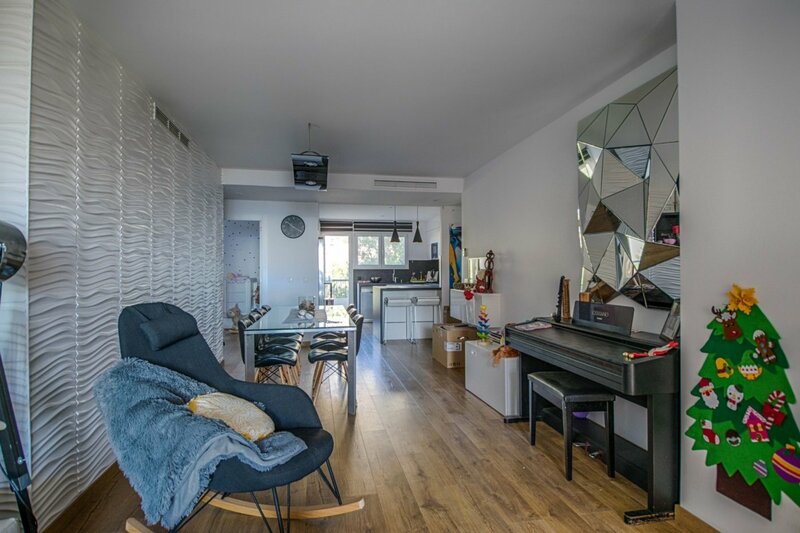 It was recently renovated and it consists of two bedrooms, two bathrooms, open kitchen with breakfast area a rear terrace with mountain views and a main large terrace with sea views. 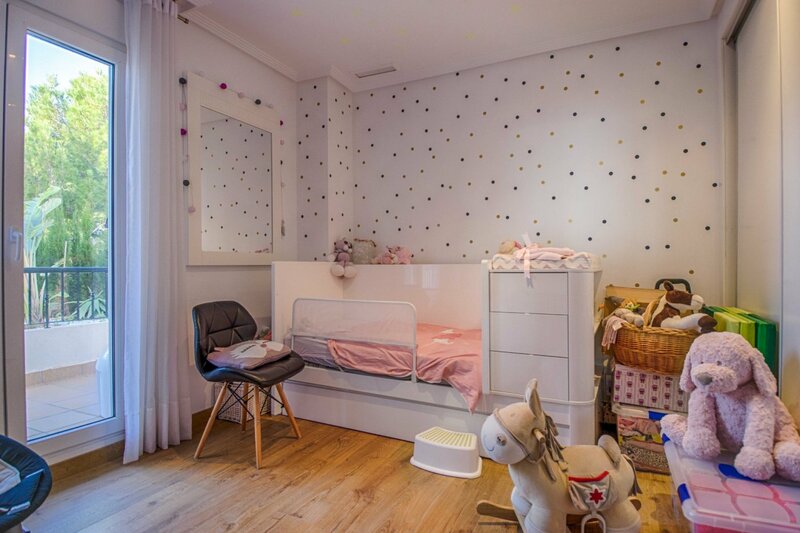 The price includes a parking space and a storage room.